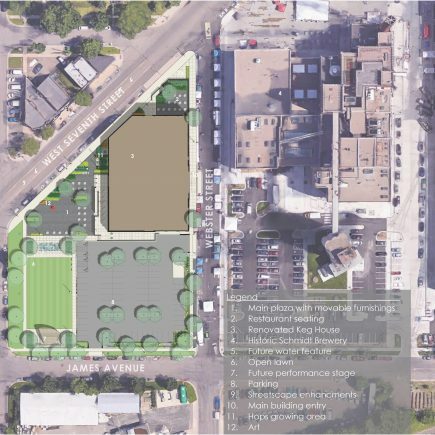 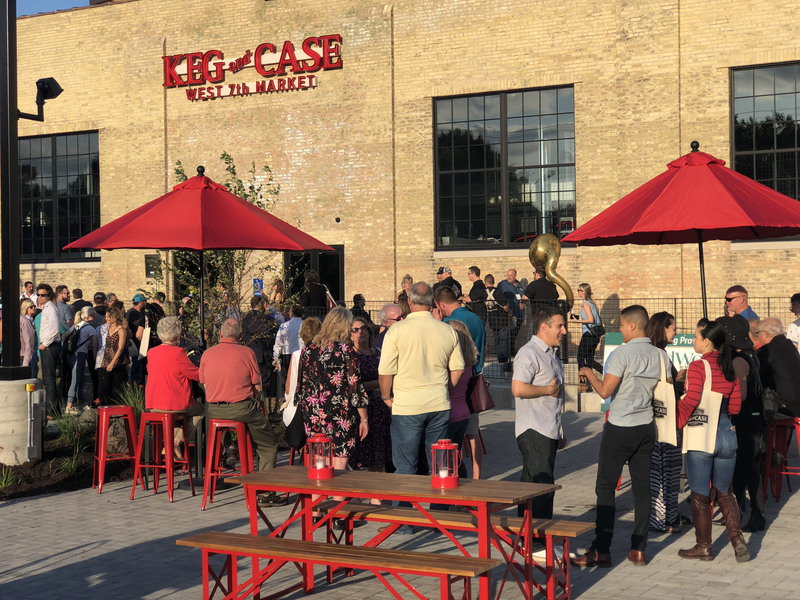 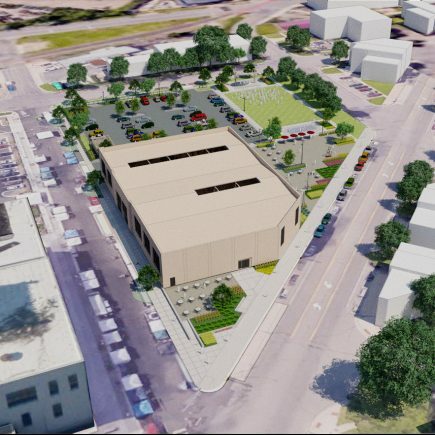 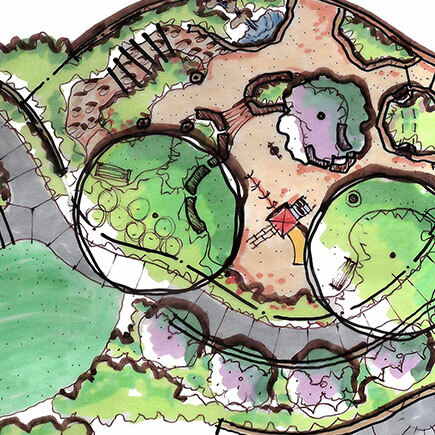 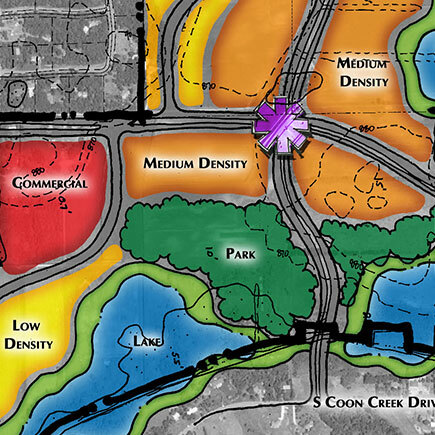 Keg & Case Market | MN Landscape Architecture | Loucks Inc.
Keg and Case Market transformed the historic Schmidt Brewery Keg House into an inspirational model for historic preservation and revitalization. 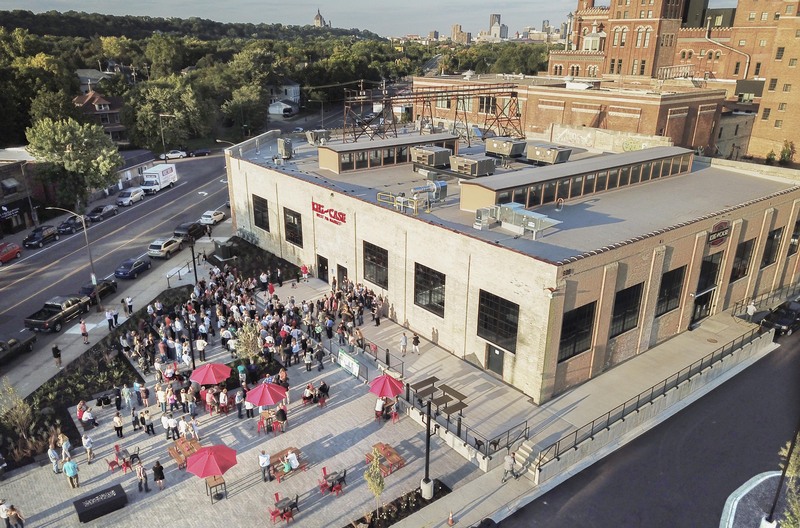 The market is located in the Jacob Schmidt Brewing Company Historic District in Saint Paul, Minnesota. 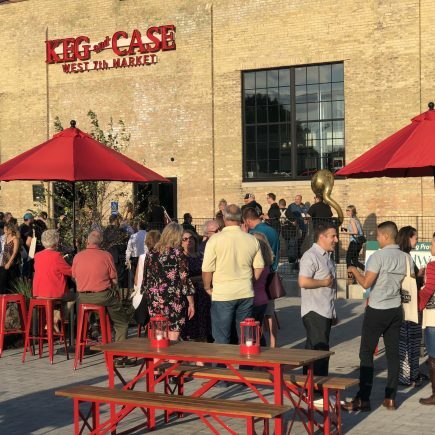 The district encompasses Schmidt Brewery, which was founded in 1901 and changed hands multiple times until the last kegs filled with Grain Belt and Pig’s Eye left the Keg House in 2002. 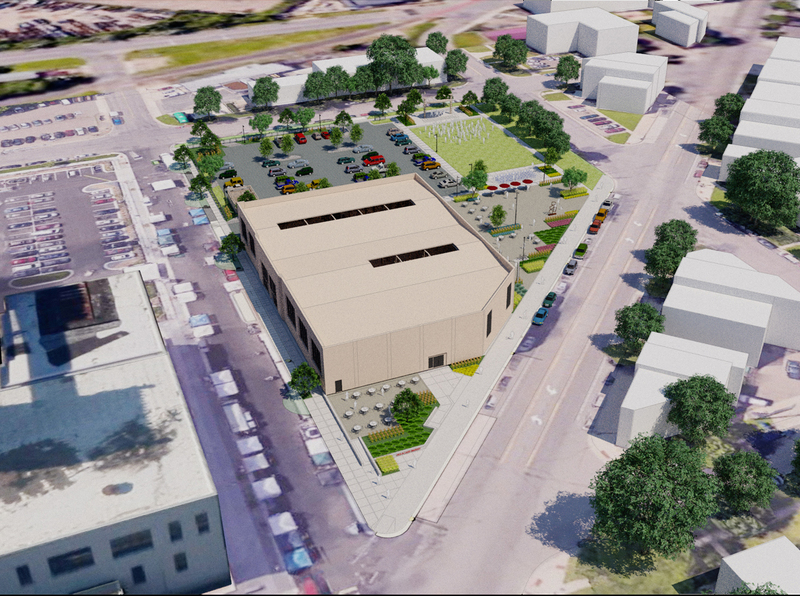 Next, the brewery was converted into an ethanol processing plant, then vacated. 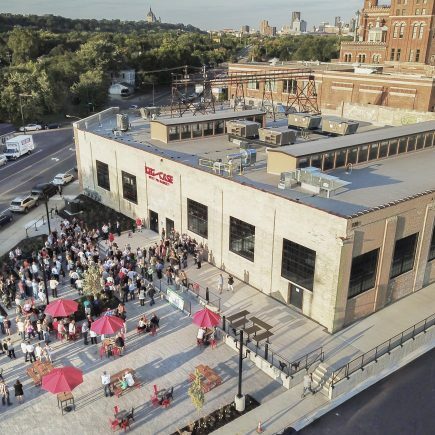 In 2012, the Schmidt Brewery Bottling Department Building, located across the street from the Keg House, was redeveloped into artists’ lofts, creating a catalyst for the Keg House redevelopment. 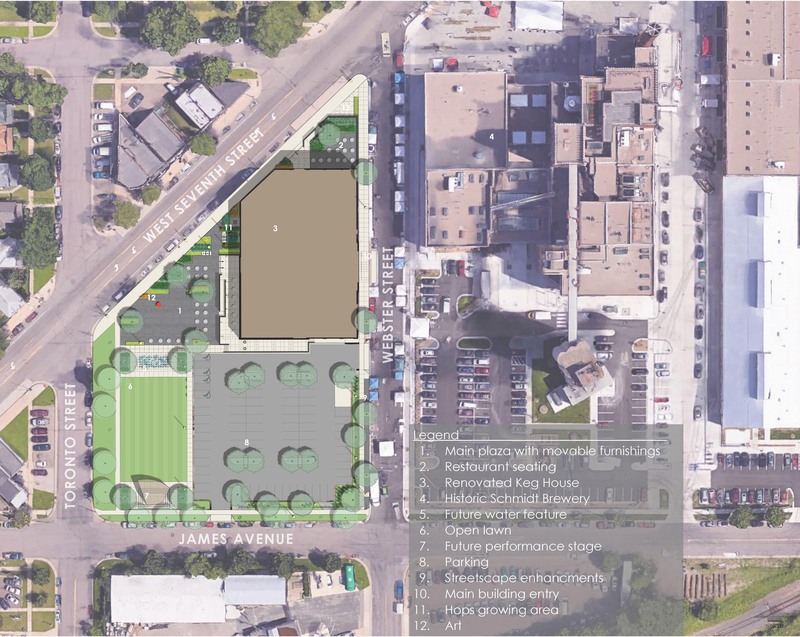 The continued restoration of this iconic district has reinvigorated the neighborhood and created a vibrant gathering space for users across the region.